During the last few months, I have managed to squeeze in a few novels. Most of my reading (for work) is non-fiction, so fiction is a treat. My most current read was Little Fires Everywhere by Celeste Ng. It’s a story about motherhood, relationships, and secrets, and it demonstrates that seemingly simple decisions can have long-reaching impacts and consequences. One of the meals towards the end of the novel featured Chinese take-out. I decided to prepare two dishes, non-take-out/better-than-take-out style: Orange Chicken and Chicken & Spring Vegetable Lo Mein. 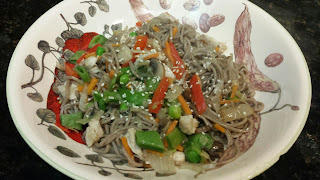 For the lo mein, I used soba noodles, which I like and could find in the local grocery store. I enjoyed both dishes, and would definitely plan to make them again. 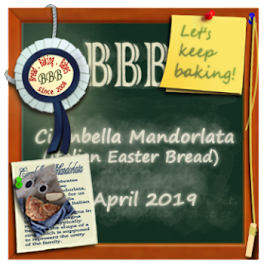 Please stop by Simona's blog to see the other entries for this edition of Novel Food! Add the chicken and the sauce mixture to the crockpot, and cook on high for 2 hours or low for 3-4 hours until the sauce has thickened and the chicken is cooked through. Chinese take-out sounds so good. And, then you go and get it and eat it and wonder, "Why did I do that...should have made it at home." :( I have been wondering about this novel. Lovely dishes and the ideal non-take-out food. I'd love them both, I'm sure, but right now I'm really craving that orange chicken. Thanks for sharing these two recipes! I love Chinese food but invariably find that the take-out versions taste better than my own attempts at home-made. Will give these a try though because they look like just the kind my husband and I would like. And, I too am a mostly non-fiction reader, which I why I love Simona's group, where I find books I wouldn't have thought of to read/enjoy. I was trying to remember what this group is called! I so wanted to join this time round. 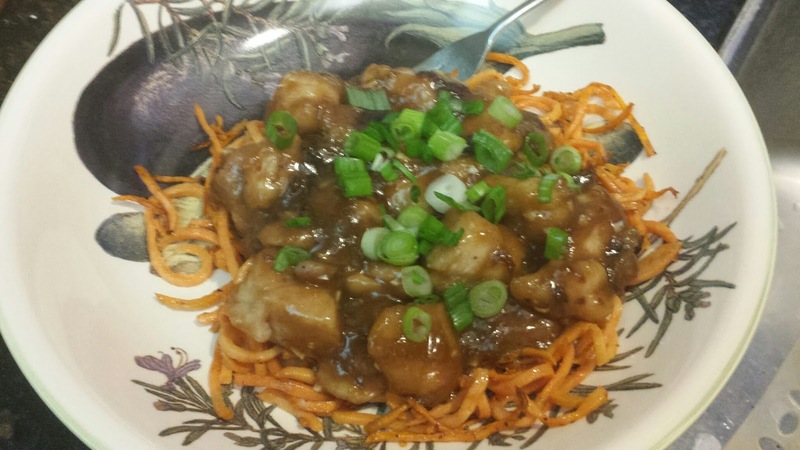 Your Orange Chicken looks and sounds so delicious, Judy! "Little Fires Everywhere" is on my "to read" list. I'm now number 756 on 150 copies at our library.